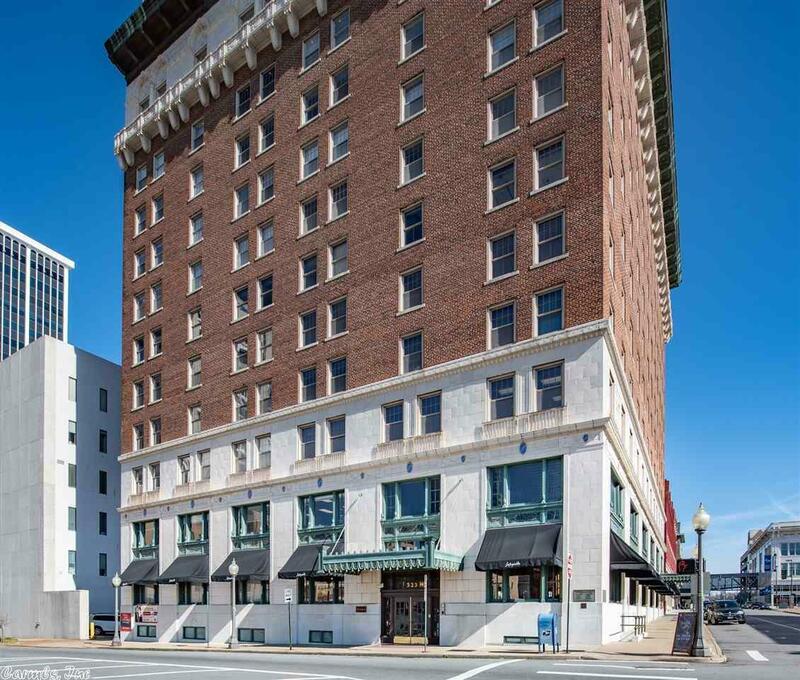 Top floor condo in historic Lafayette Hotel. Corner unit with tall windows. Entrance off Louisiana street into a glowing wood paneled lobby. You will have 2 Brs with large closets. Master BA with jetted tub and separate shower. Kitchen fully equipped with stainless appliances and granite counters. Walk in Pantry, Full sized W & D. Gym and sauna included for occupants. Optional: reserved parking and storage. Monthly fee covers electricity, water, trash and maintenance of common and exterior areas.